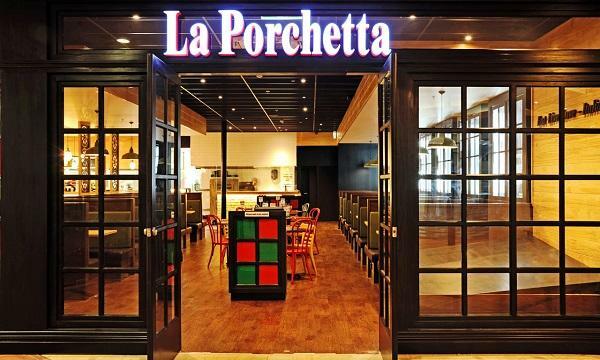 La Porchetta is developing an e-learning platform aimed to support franchisees. The company said the platform will support staff to study and train with a view to becoming industry leaders. “We’ve always been committed to ongoing training for our people, because it takes a whole community of passionate and skilled people to build success.” La Porchetta CEO Sara Pantaleo said. 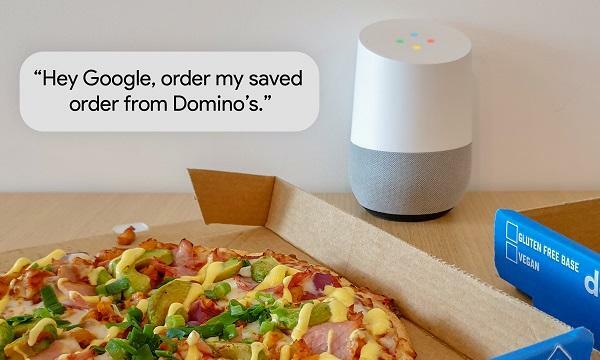 Seeing changes in the market, the chain also teased a “secondary model”, noting that the introduction of delivery and vegan options has reached a wider audience.